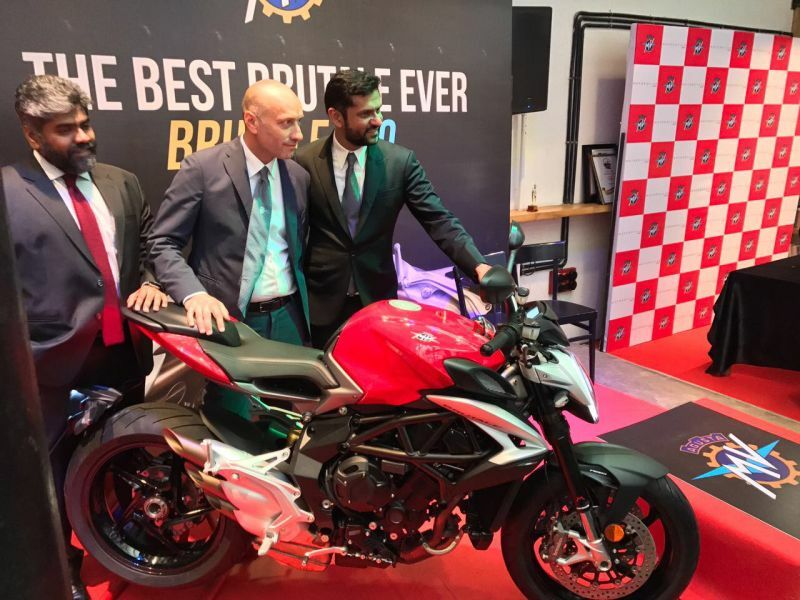 Currently, MV Agusta India, a part of the Kinetic Group, has the larger Brutale 1090 on sale which costs Rs 19.5 lakh (ex-showroom). The smaller capacity Brutale has joined its elder sibling at MotoRoyale showrooms across India and deliveries will begin from August 17 onwards. We’ve already ridden the bike at MV Agusta’s home town in Italy, which you can read about, here. The new Brutale 800 is being imported as an SKD (Semi Knocked Down) and will be assembled at Kinetic’s manufacturing facility in India. It gets quite a few updates, though it continues to be powered by the same engine as the outgoing bike in global markets. The in-line three cylinder engine, however, is now Euro 4-ready and gets new intake and exhaust cams, along with new pistons, and exhaust system. The motor produces 110 PS and has a claimed top speed of 237 km/h. There are a whole bunch of new features including full-LED headlight with DRLs, digital instrument cluster, sharp looking triple exhaust and a beautiful fuel tank with a capacity of 16.5 litres. 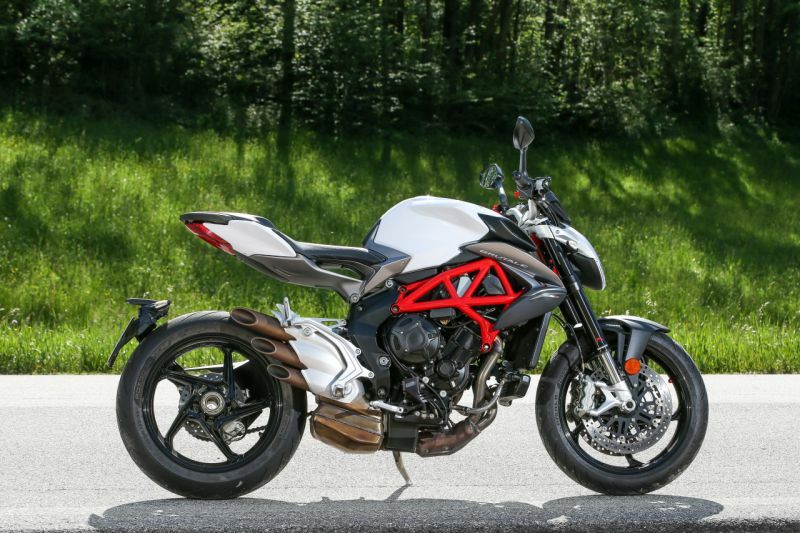 Apart from this, the Brutale 800 gets ride-by-wire system, slipper clutch, and Electronically Assisted Shift (EAS). 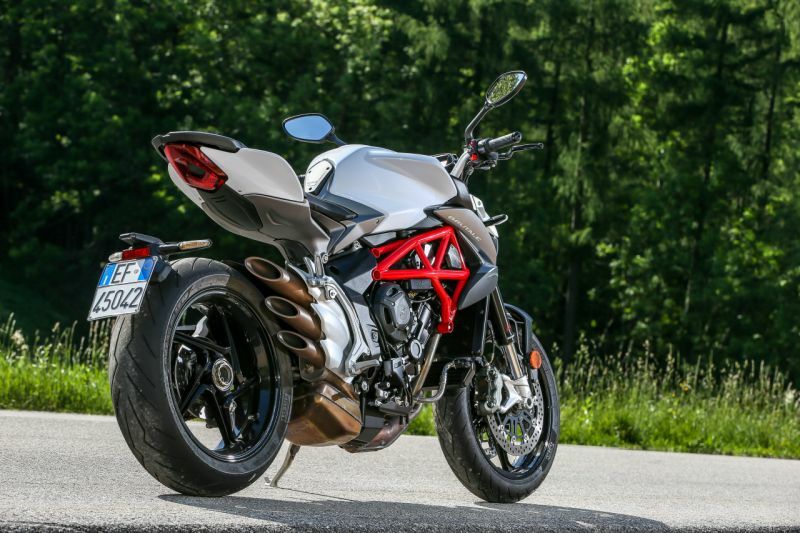 MV Agusta’s Motor Vehicle Integrated Control System (MVICS) comes packed with several safety aids, including an eight-level traction control system, three levels of ABS and adjustable riding modes. 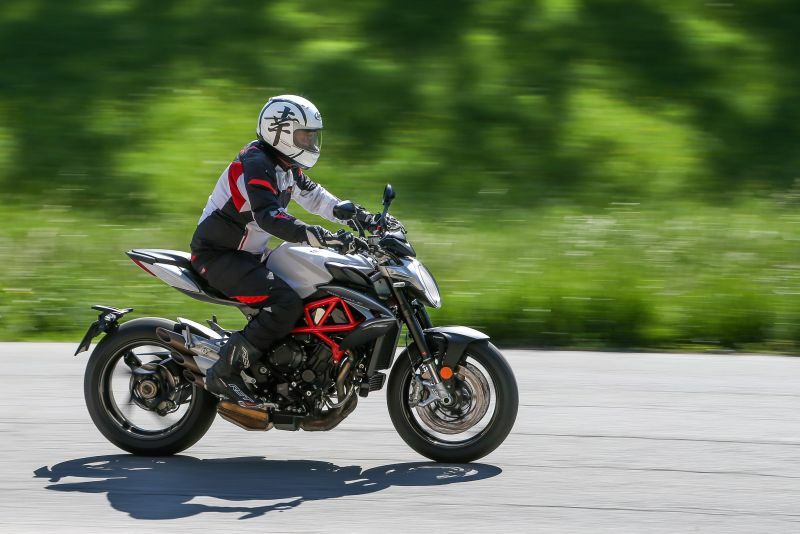 In spite of the premium pricing, the bike falls in the same league as other middleweights such as the Triumph Street Triple and the Ducati Monster.